God’s love can do things through fundraisers and donors that do not add up from a human perspective. The miracle of sharing can produce results that are far beyond our ability to comprehend. 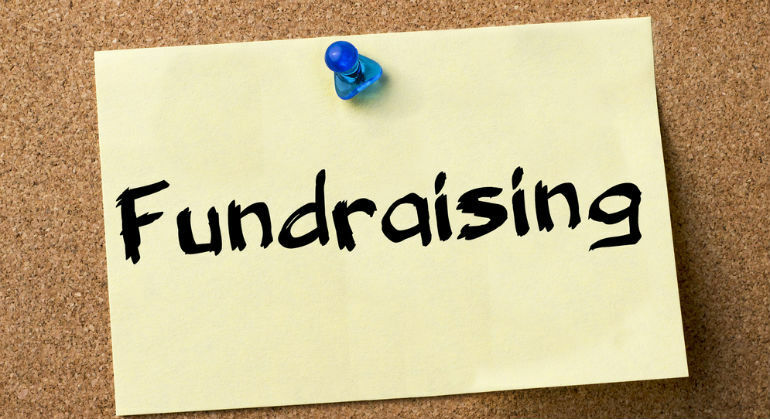 Our thinking about fundraising is often too small. Our destination is often too close to us. God’s grace knows no boundaries.